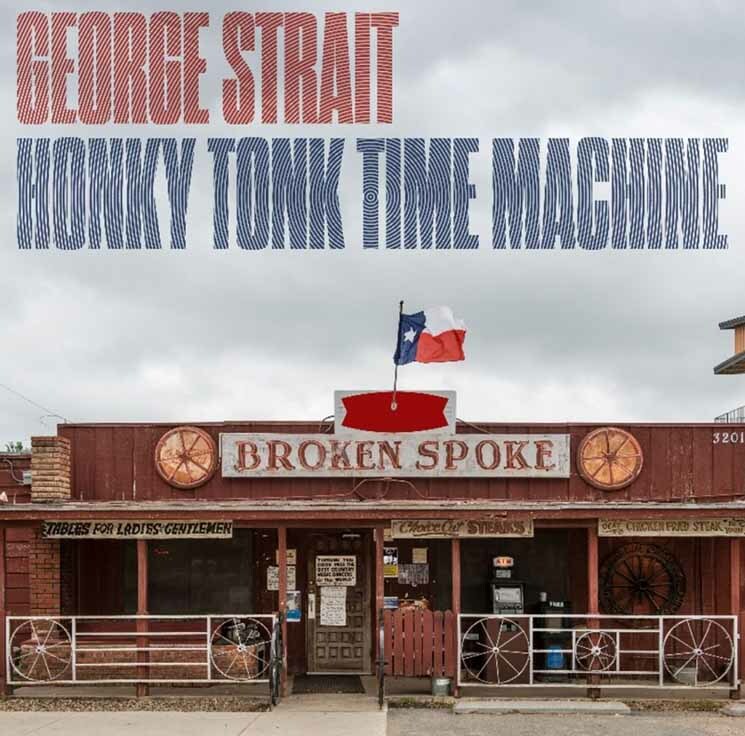 On his latest, King of Country Music George Strait puts the country back into country music yet again. In this bro-country era, George Strait is repeating his efforts from the '80s to sway the genre away from pop favouritism and bring back traditional country music. 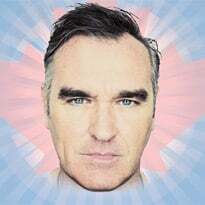 The western swing of "Every Little Honky Tonk Bar," the first single, is sonically related to "Codigo," except for Spanish influences on the latter, while the exotic "Two More Wishes" incites Hawaiian tones. The swinging rockabilly tunes "Take Me Away" and "Honky Tonk Time Machine" contrast the soft-hearted and sentimental instrumentation on "Sometimes Love" and "The Weight of the Badge," a tribute to the police. The gentle and profoundly heartfelt "God and Country Music" uses lyrics to suggest that country music is still alive and well amid the current country-pop trend, and the spoken word verses on "Old Violin" showcase Strait as a narrative storyteller.